Get ready to welcome the World’s Fair Exhibition Hall! 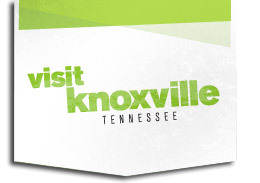 That is the new name chosen for our venue formerly known as the Knoxville Convention and Exhibition Center. 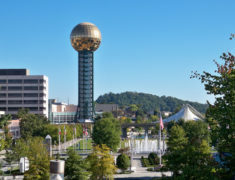 Our exhibition hall, which faces the World’s Fair Park Festival Lawn, was originally built for the 1982 World’s Fair, where it housed the Technology and Lifestyle Center. Opening in April 2018, World's Fair Exhibition Hall will be a tremendous downtown asset for future event business. A gathering of this type must be synchronized – for competitors, coaches and fans. A gathering of this type must be memorable – for attendees, guests and vendors showing new goods. A gathering of this type must be impressive – for you, your company and invited guests.